Revolutionise Your Business or Organisation by Easily Creating Procedures and Making them easily available. 3. 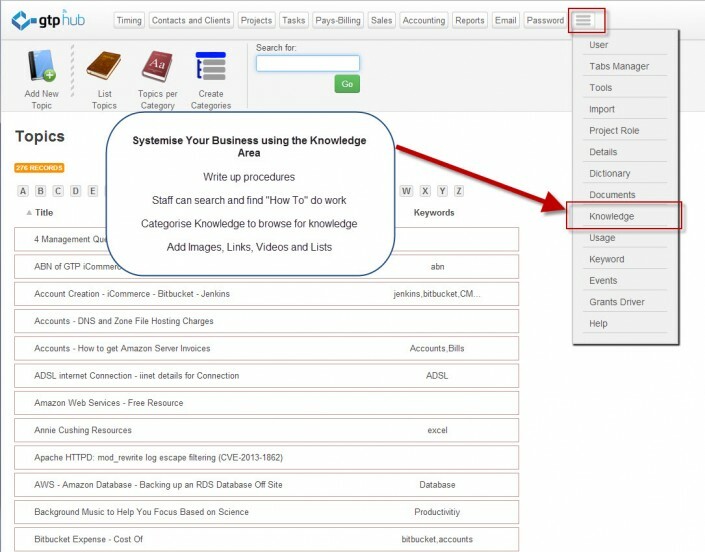 Show your staff "How to Find Information" AND " How to Add in Information"
5. Fill in details on the page. Knowing you can insert pictures, link to documents, PDFs, Powerpoints and also embed videos. Over time you will have build up a huge amount of helpful information for existing staff and new hires to be able to get on with their job. like us to see our daily updates and receive special offers! Add us to your circles to stay up to date and in touch! Please donate to our preferred Charity Heart Kids WA. © 2019 GTP iCommerce Pty. Ltd. All Rights Reserved.